Evolutionary auction software - everything a successful auction house needs in one package. Everything a successful auction house needs in one package. Evo-auction has been designed to provide a seamless and cost effective, front and back end content management integration for auction houses. Reducing errors, speeding up processes and providing full reporting of live auctions with full integration, Evo-auction creates a truly unrivalled user experience. Based on the Microsoft Dynamics NAV accounts package this auction software integrates all the standard award winning accounting features to meet the requirements of auction houses. Everything a successful auction house needs in one package. All this functionality is built into Evo-auction as standard. 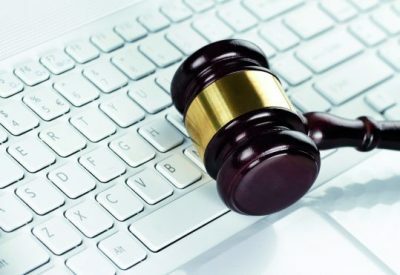 As the auction industry continues to evolve, a greater emphasis is being placed on their need for flexibility and premium communications from their IT solutions. Making great use of emerging technologies within Evo-auction has allowed us to deliver the high expectations of our customers with this superior product.